How exciting everyone. 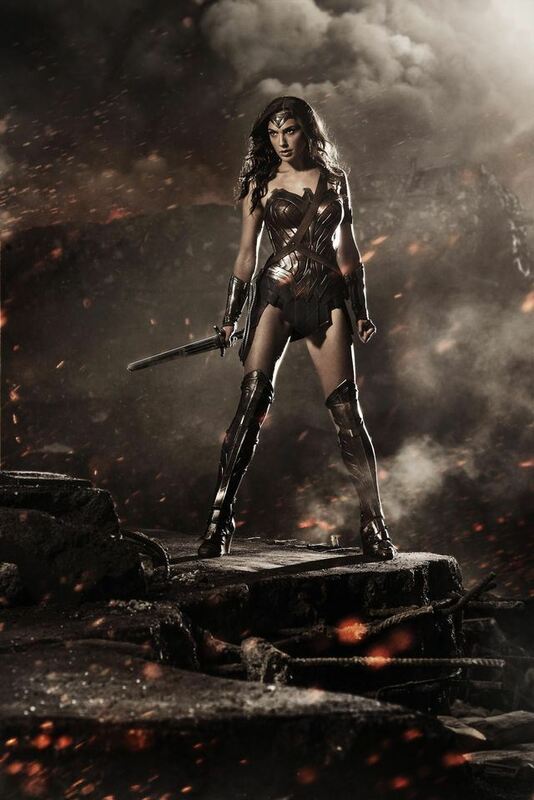 DC have confirmed a Wonder Woman film for 2017 release! Starring Gal Gadot as Wonder Woman which sees her come back from playing the amazon in the hotly anticipated Batman vs Superman.